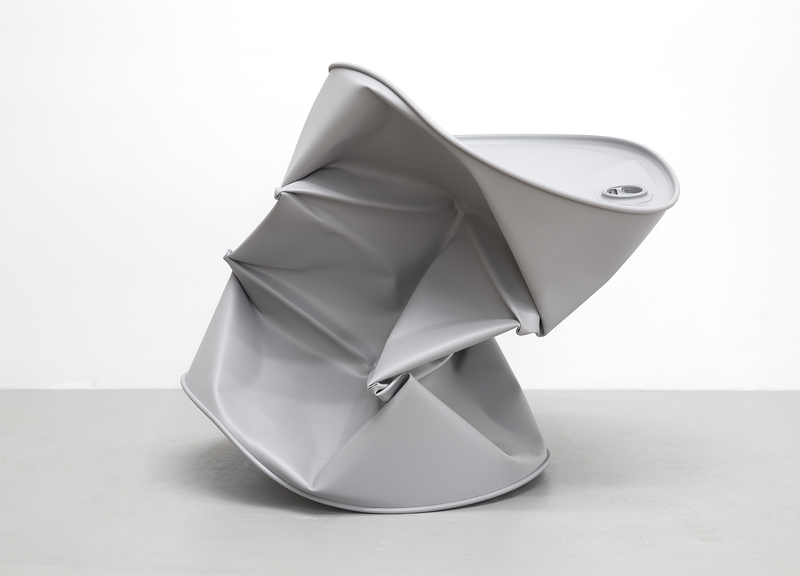 Dylan Lynch, Sucked in Juice Box, 2013, acrylic on steel, 53.3 x 66 x 71.1 cm. Courtesy the artist and The Still House Group. 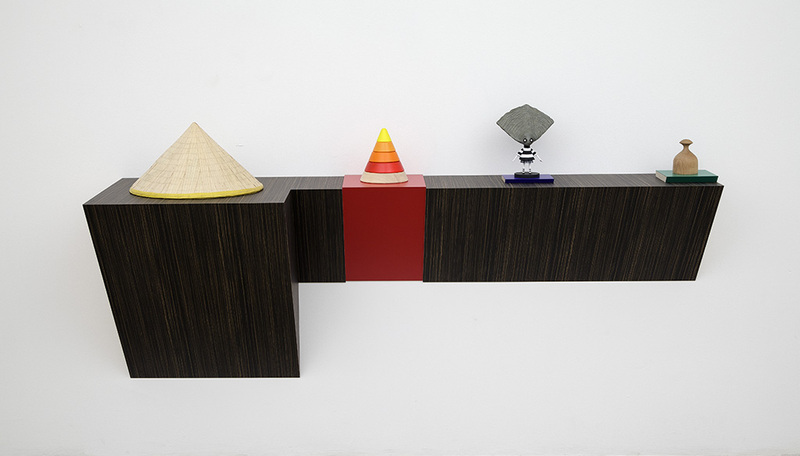 Haim Steinbach, Untitled (oyster head), 2012, 90.2 x 182.9 x 55.9 cm. Photography Jean Vong. Courtesy Tanya Bonakdar Gallery, New York. 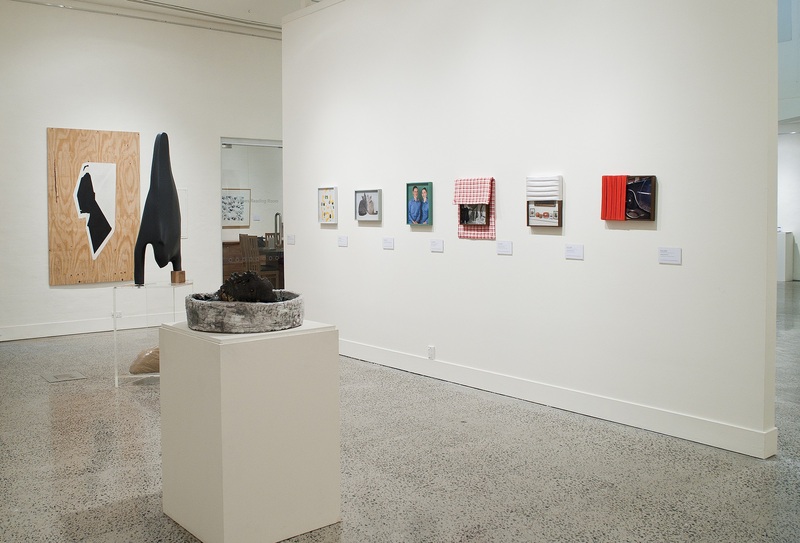 Installation view Bathurst Regional Art Gallery, 2015. Photography by Clare Lewis Photography. Image courtesy Bathurst Regional Art Gallery. Drawn from the private collection of Sydney-based Lisa and Danny Goldberg, Stars + Stripes:American Art of the 21st Century from the Goldberg Collection is a vibrant selection of new American art by some of America’s hottest young names, many of the works have been made within the last three years. 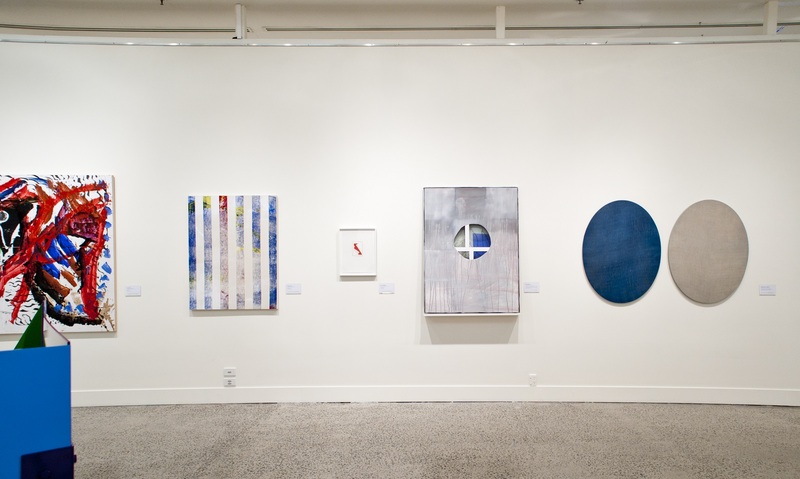 The exhibition brings together 51 works across the mediums of painting, drawing, photography and sculpture and highlights the cutting edge practices of a generation of American artists that explore the creative and conceptual possibilities these mediums hold. Based predominately in New York and Los Angeles, artists such as Tavares Strachan, Haim Steinbach, Richard Aldrich, Sterling Ruby, Davina Semo, Elad Lassry, Cory Arcangel, Jeff Elrod, Seth Price and Walead Beshty are carving out international careers and have been highly influential among art students and the next generation of emerging artists in the US and Europe. 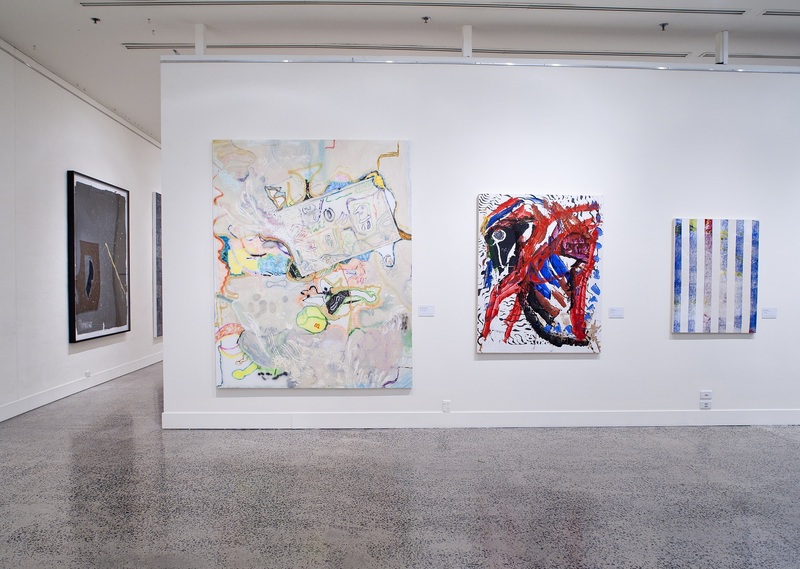 Curated by Richard Perram OAM, Director, Bathurst Regional Art Gallery, the exhibition captures a fascinating snapshot of recent contemporary art from North America and provides a unique opportunity to present works by artists not easily accessible to Australian audiences. A Bathurst Regional Art Gallery exhibition in conjunction with Lisa and Danny Goldberg, toured by Museums & Galleries of NSW. Curated by Richard Perram OAM.